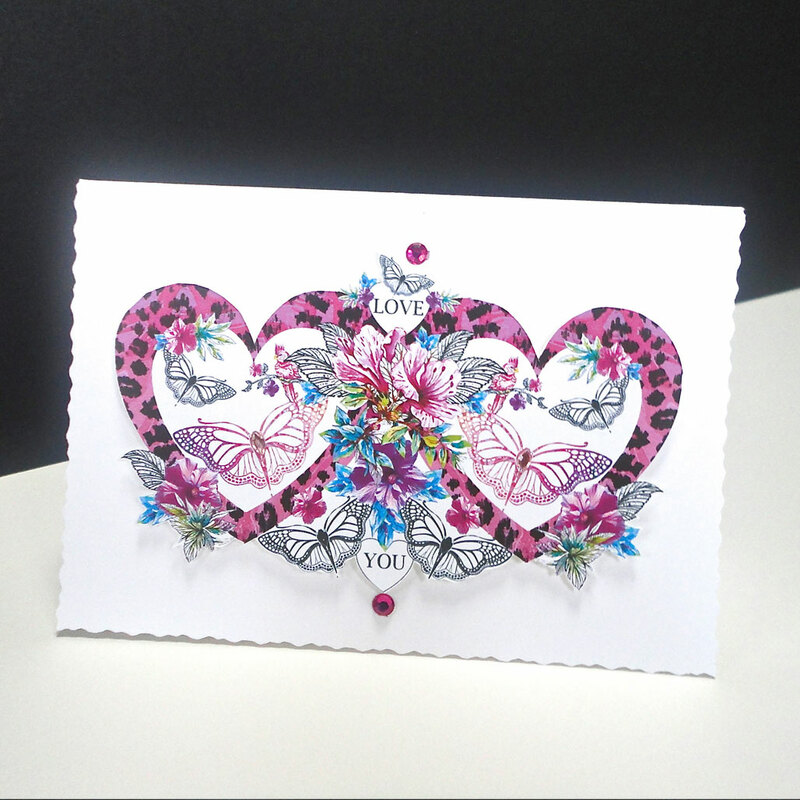 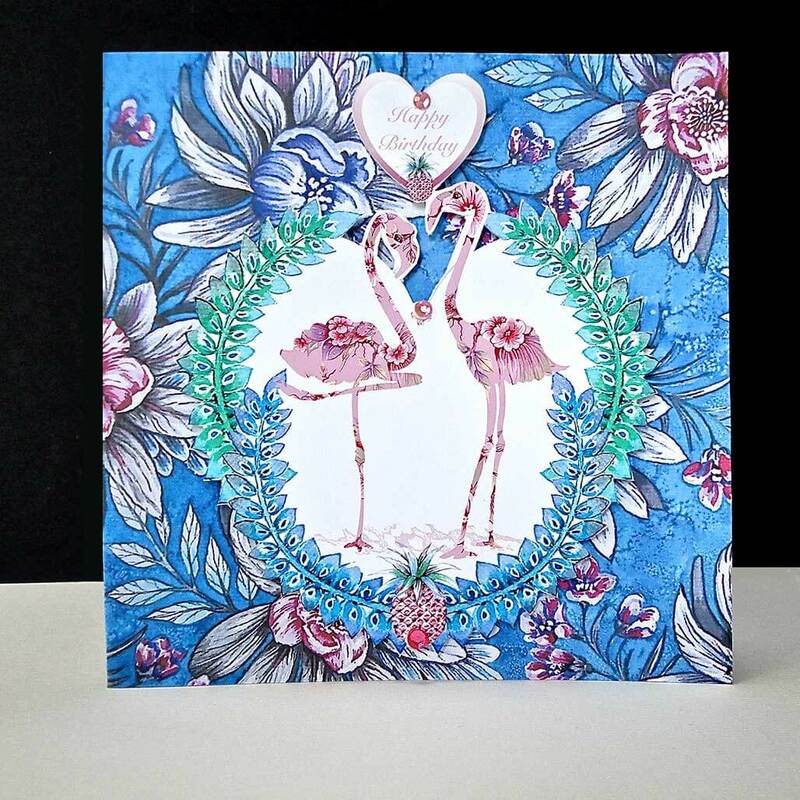 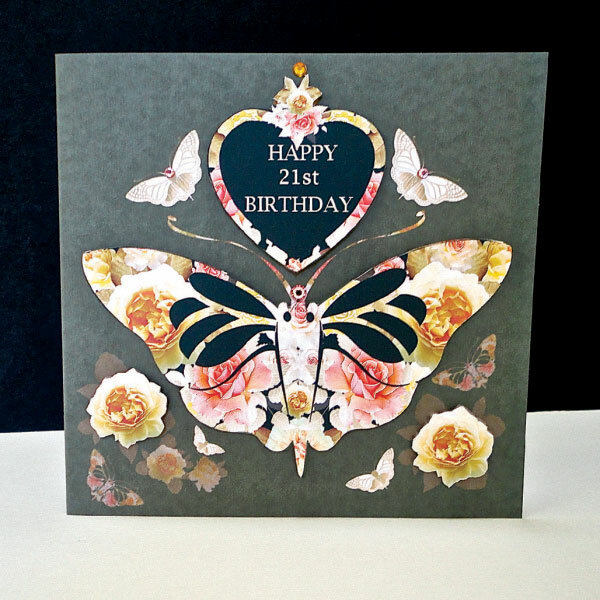 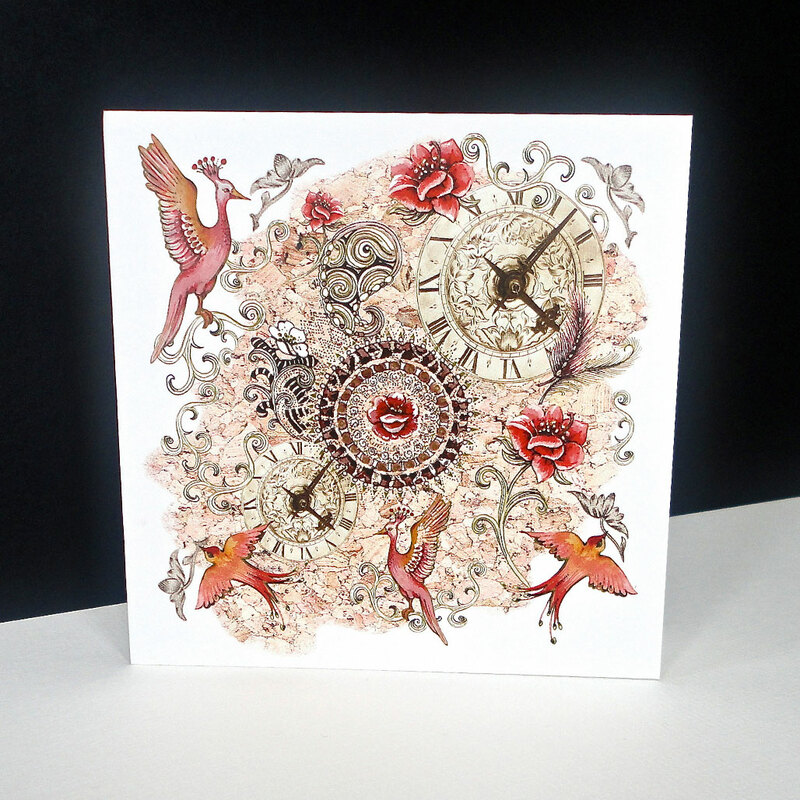 This card is also available as a Birthday card ‘To a special Daughter’; it can also be personalised or altered to celebrate an ’18th, 30th, 50th Birthday’ if you wish! 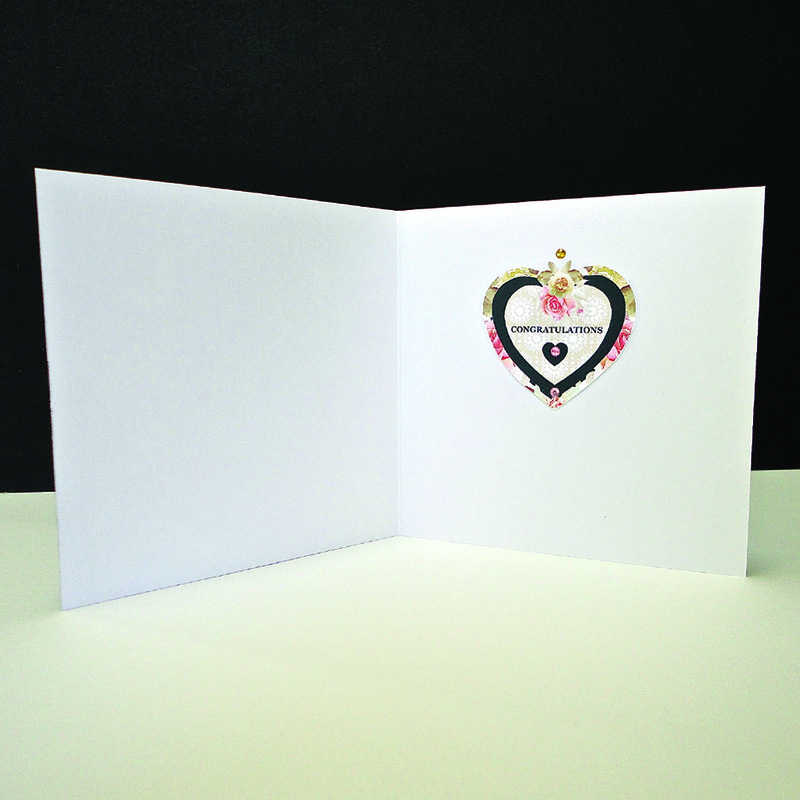 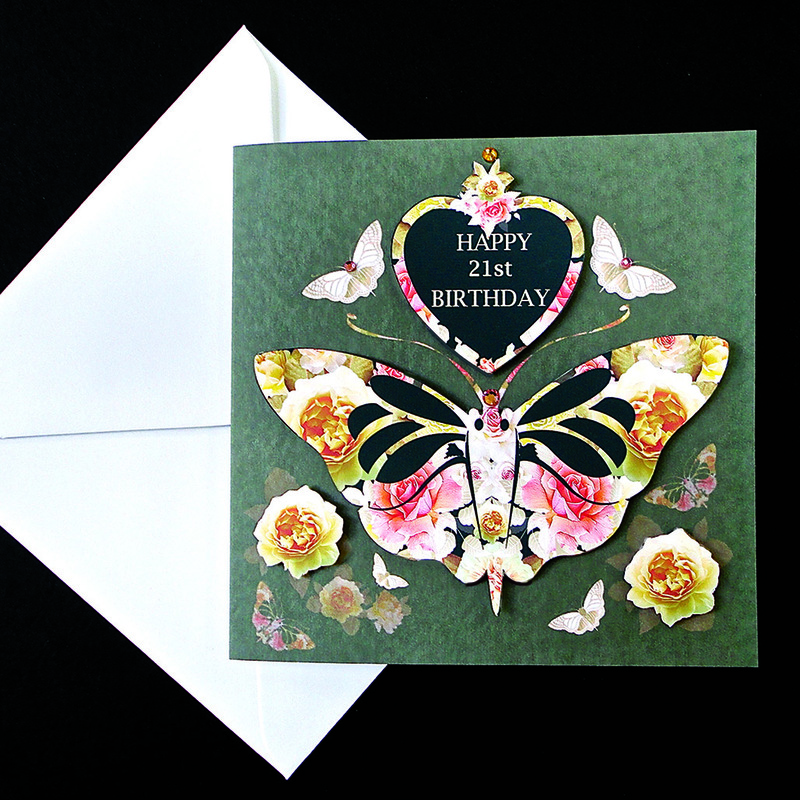 Card size is 150 x 150 mm with a plain white envelope. 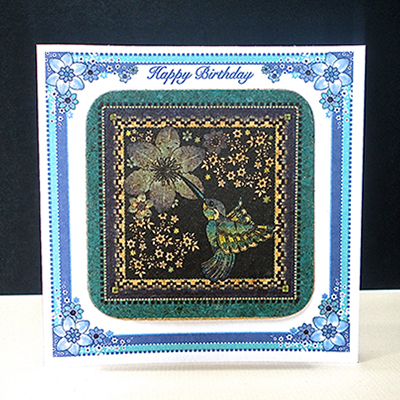 There is a small 50p charge for adding a number.